Ed Sheeran is an English singer and songwriter from Suffolk, England. He used to busk on the streets of London and perform at small gigs in Suffolk before he hit the big time and started selling out arenas around the world. 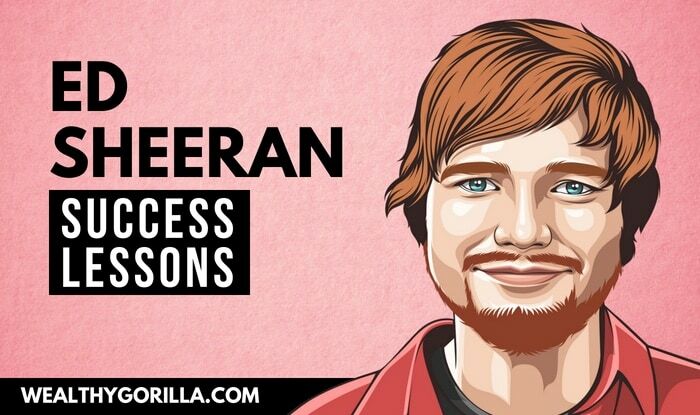 As of 2019, Ed Sheeran’s net worth is estimated to be $110 million, which places him within the top 100 richest singers in the world. Ed Sheeran was born on the 17th February 1991, in Halifax, West Yorkshire. However, he was raised in my hometown of Framlingham, Suffolk, and attended Thomas Mills High School. During his childhood, his father John would take him to live music concerts every once in a while, which sparked his initial interest in music. Whilst Ed was attending Thomas Mills High School, he would write his own songs, and occasionally perform them in assemblies for fellow pupils, including myself. The first song I remember hearing of Ed’s was ‘A-Team’, back before he’d signed his first recording contract. When Ed first began performing, he would travel to London to take part in gigs, as well as performing at local venues in Suffolk. He’d also busk on the street; anything he could do to perform music, he’d do it. At the time, he went to a lot of these gigs and didn’t have a place to sleep at night. He would have to sleep on friend’s couches, or even sleep on the Circle Line of the London Underground. In 2011, Sheeran signed with Asylum Records and released his debut album “Plus” or “+”. The album was an astonishing success and has now been certified seven-times platinum in the UK. From the success of this album, came two more major albums releases, sold-out concerts, acting parts in TV Shows, and appearances all over the world. 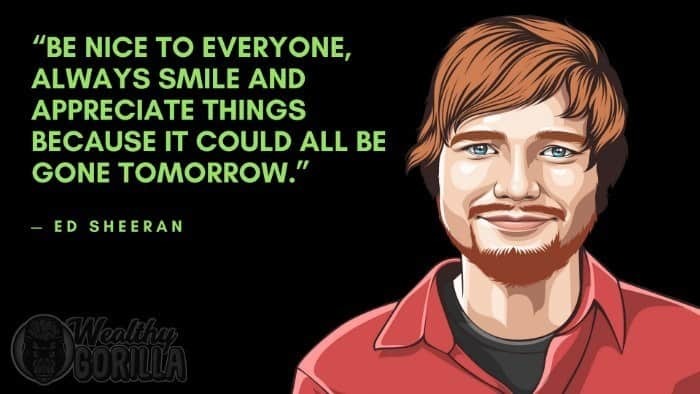 Ed Sheeran’s net worth is now $80 million and is one of the most popular singers in the world. 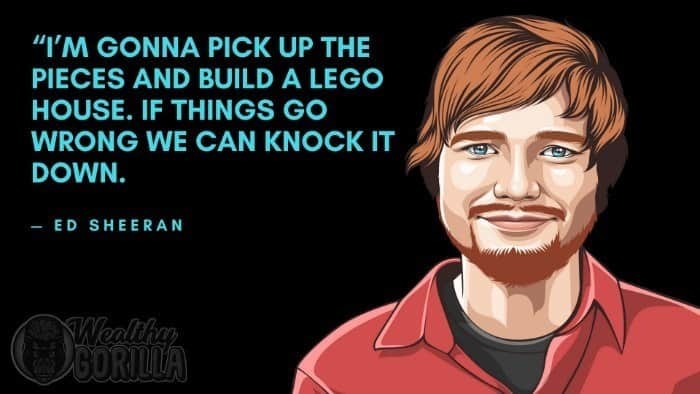 View our larger collection of the best Ed Sheeran quotes! Ed Sheeran has stayed incredibly humble despite his major success. He still comes back home in the holidays to visit all his old friends and chat with the community. The lesson here is don’t forget who you are, where you come from, and who supported you on your way to success. I mentioned above that Ed had to sleep on the London Underground at times when he didn’t have a place to stay. He went to great lengths to make sure he could continue performing and sharing his music with the world. Be prepared to make some sacrifices; it’s not going to come as easy as you think it might. A lot of work came before Ed got his first recording contract. He started recording songs when he was just 13. He helped out at gigs and performed all over Suffolk. There was a lot of hard work that came before the mainstream success, and that’s often missed out when people first hear about him. Be persistent in following your vision, and your dreams. Don’t flake out because something gets a little rough at times. 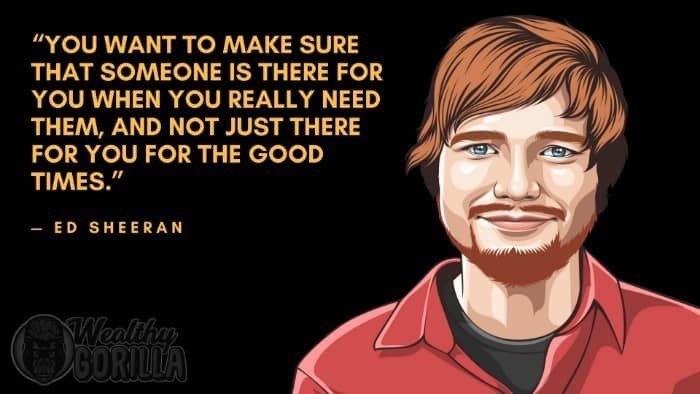 Sheeran stated in an interview that his music is not only relevant to his own life but resonates well with others. And if people resonate with your work, and it brings out emotions in them, they’ll be much more likely to purchase it. I love this. Just be yourself! Don’t try to be anybody you’re not. Being your true self will get you further than pretending to be someone else, so embrace it. Ed Sheeran is a firm believer in the 10,000-hour rule. He practiced and practiced, eventually becoming good at both rapping, singing, and playing the guitar. Likable people sell records. 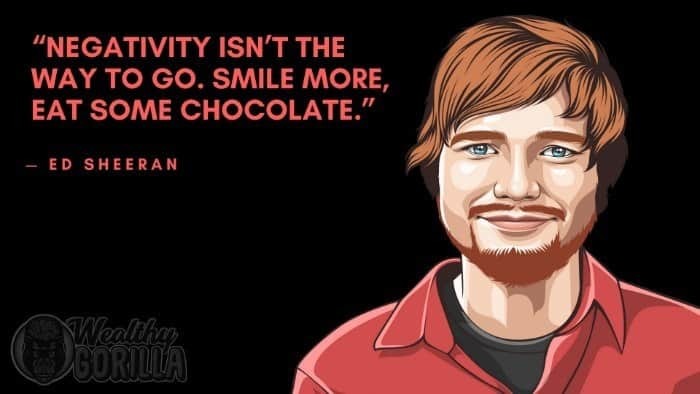 That’s what Ed Sheeran says. If you’re a likable person, you’re much more likely to achieve success in your field. Ed Sheeran is one of the richest singers in the world, and one of the most popular singers right now. 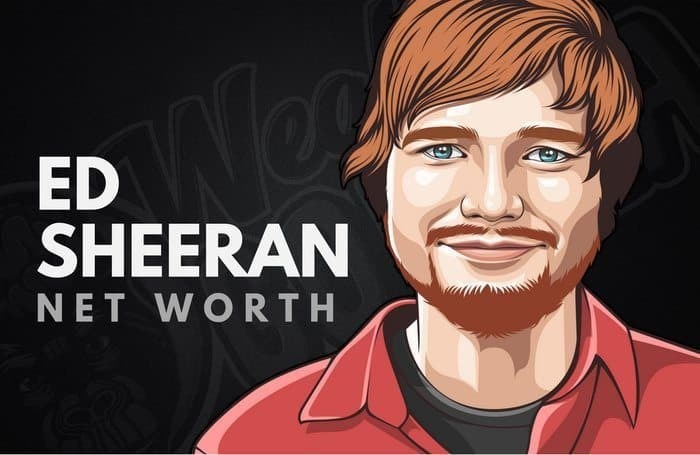 In 2019, Ed Sheeran’s net worth is estimated to be $80 million. 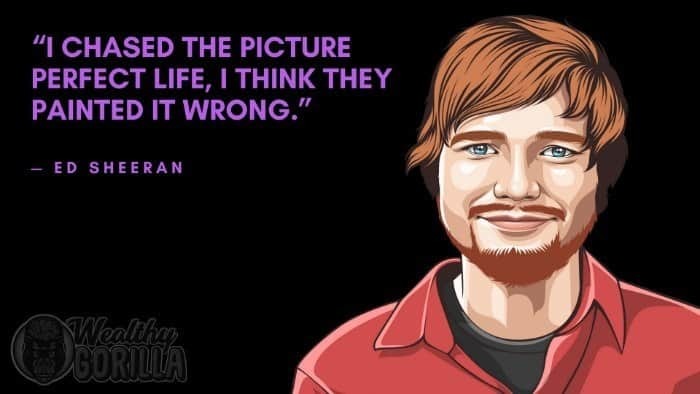 What do you think about Ed Sheeran’s net worth? Leave a comment below. He is so very young. I had the pleasure of seeing him in Concert in Tampa Florida. I think he is extremely talented and this being a one man show was incredible. I can only wish him the very best for his future as well with his beautiful wife.